Farm in the City is a public entity managed by Metropolitan Development and Housing Agency with guidance from urban gardening enthusiasts. promote sustainable ideas and educate citizens through volunteer experiences. 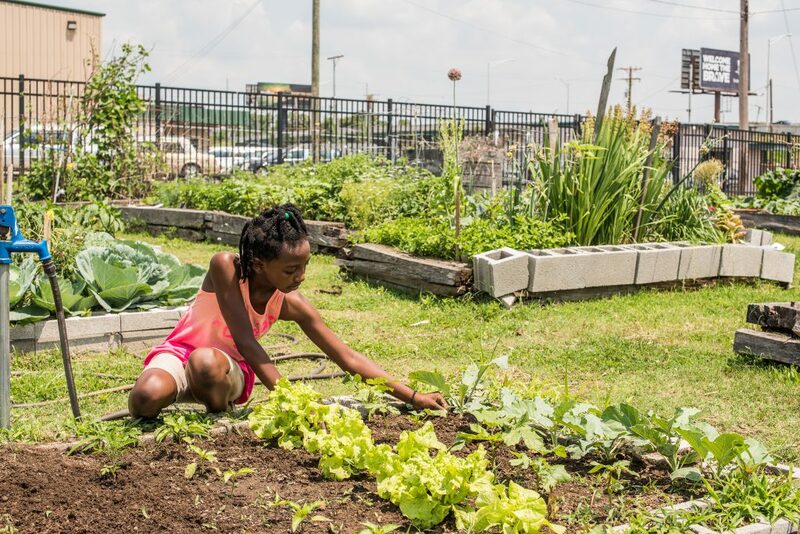 Farm in the City is a community garden established in 2010 by Metro Development and Housing Agency on vacant land adjacent to the J. Henry Hale Apartments, near downtown Nashville. The garden, at 1211 Jo Johnston Ave., can be seen from I-40 and is in sight of the State Capitol. It has the Nashville skyline as a backdrop. Farm in the City consists of more than 50 raised beds. Each year, gardeners – some with years of experience, some who have never planted a garden before – grow and harvest a wide range of vegetables, herbs and flowers. 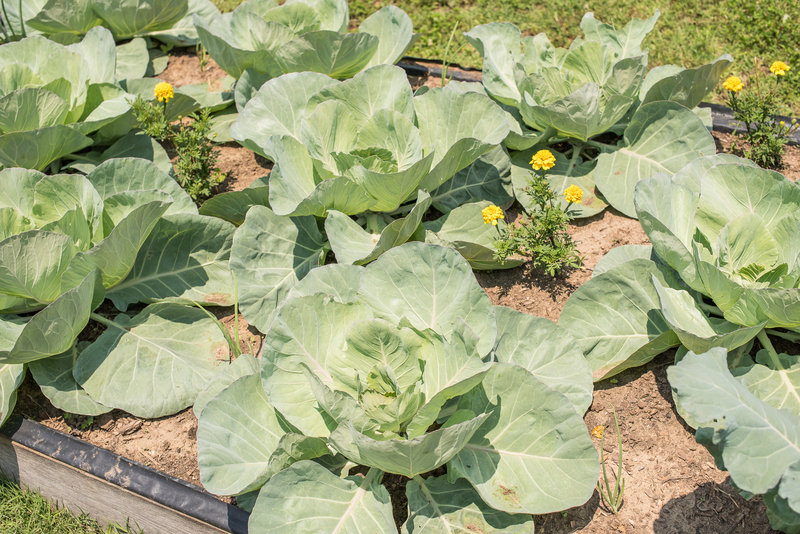 Residents of the J. Henry Hale Apartments have a convenient garden site, but it’s also open to the wider Nashville community, and brings together a diverse group of gardeners. Farmers pay a small fee to participate — $5 for a small bed, $10 for a medium bed, and $15 for a large bed. There is a limited number of spaces available, and those interested in participating may should email Gloria at gloriaballard5@gmail.com. Help Farm in the City Grow! 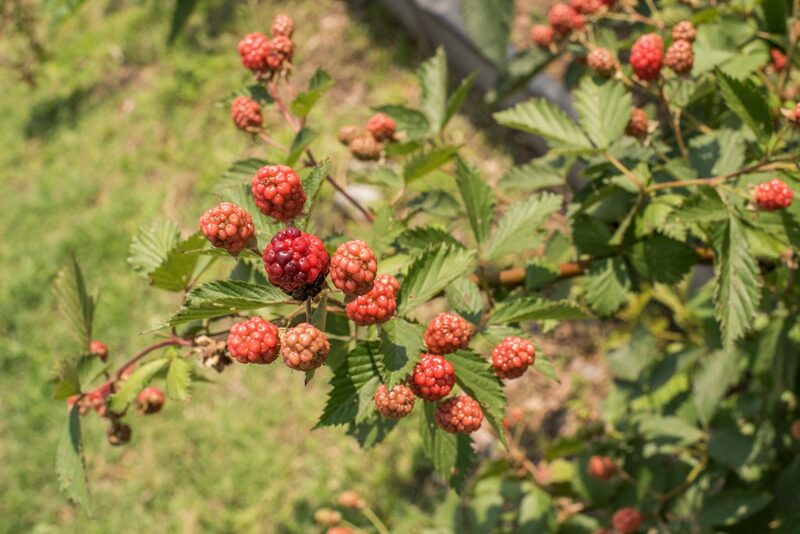 Farm in the City is a community garden that needs your help to enhance the urban gardening experience. Please sign up to help tend Farm In The City on any Saturday from 8am to Noon. We only ask that you bring your own gardening gloves. Tools will be provided on-site. We appreciate your support. Click here to sign up as a volunteer.